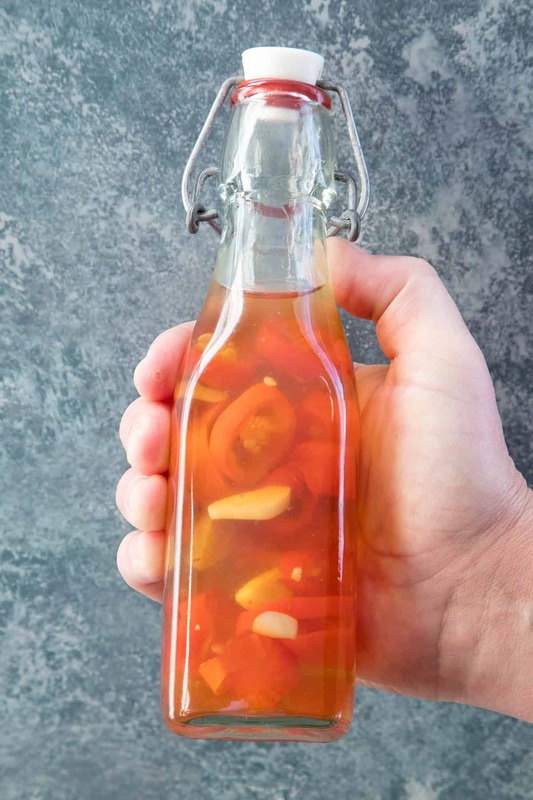 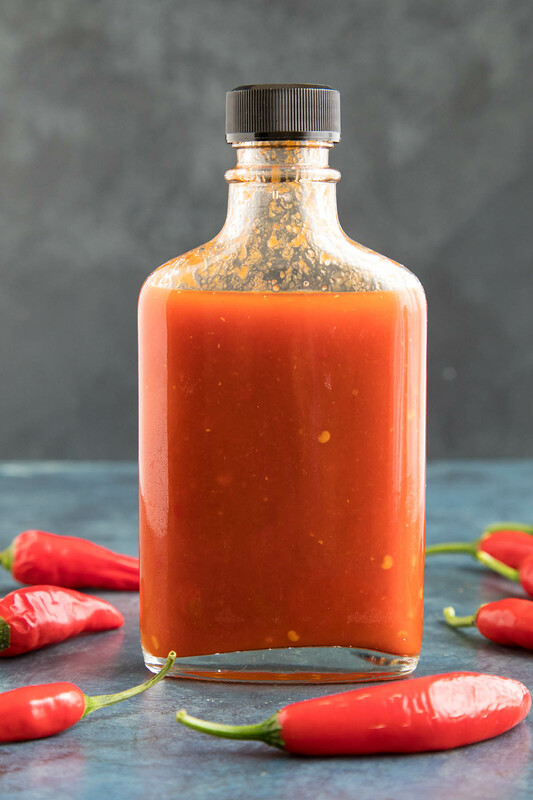 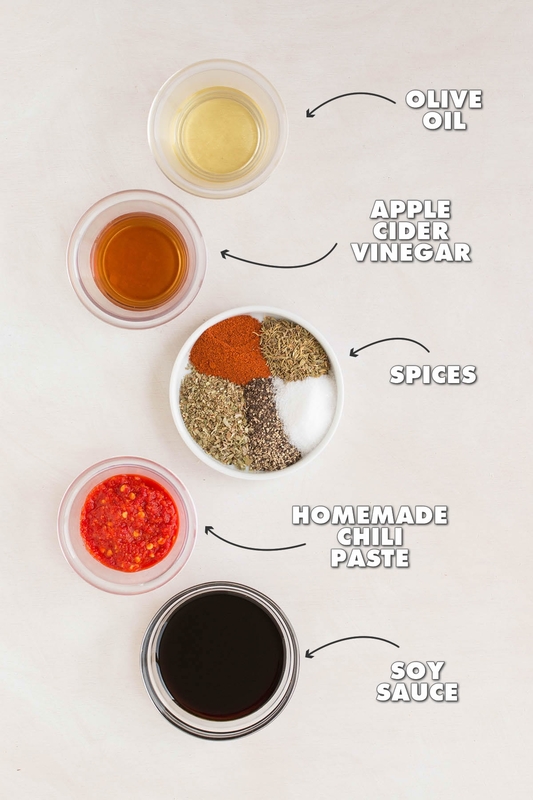 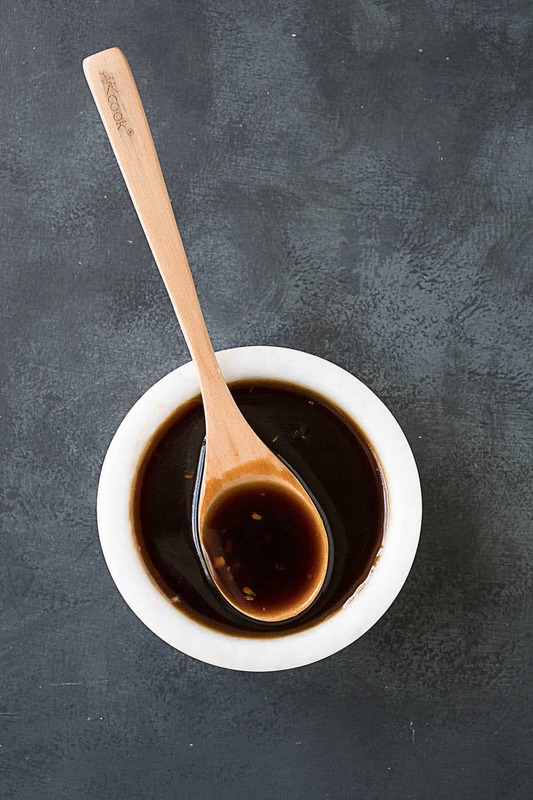 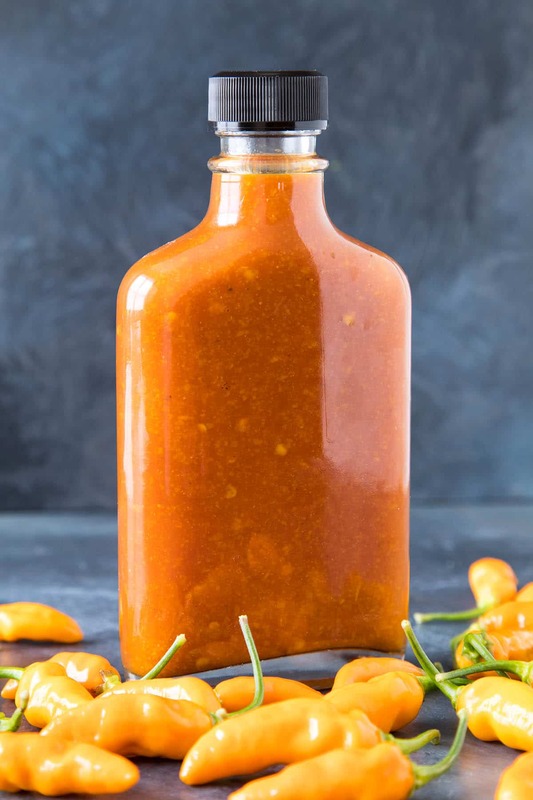 Here you’ll find my collection of homemade sauce recipes that focus on big and bold flavors, many of them nice and spicy, with lots of chili peppers. 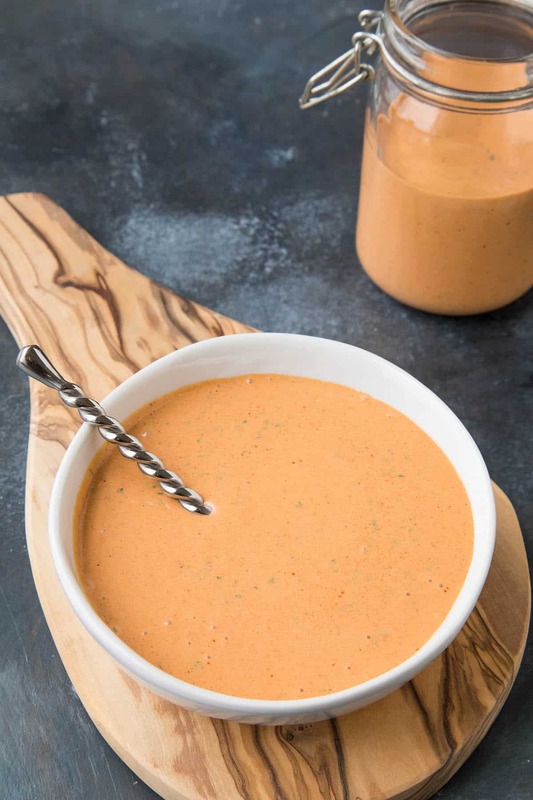 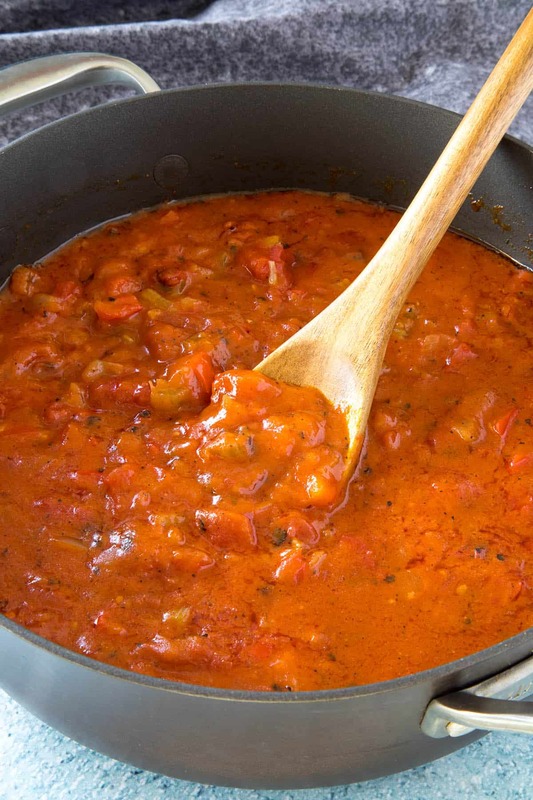 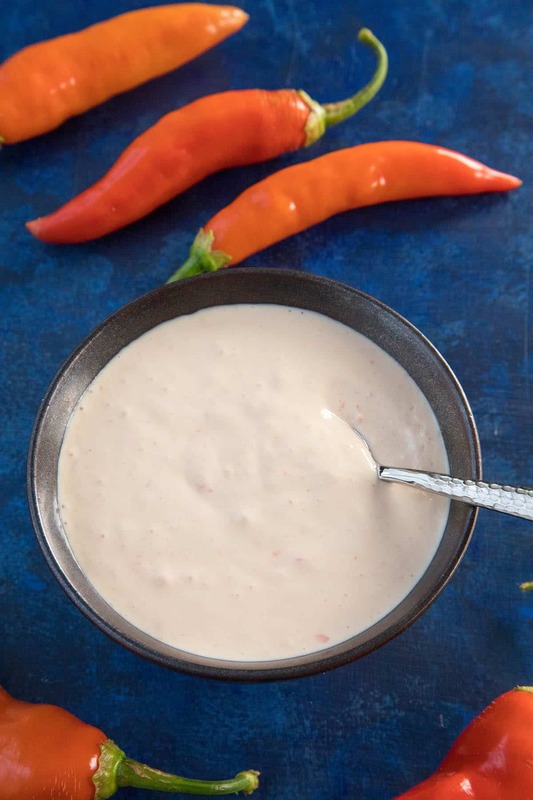 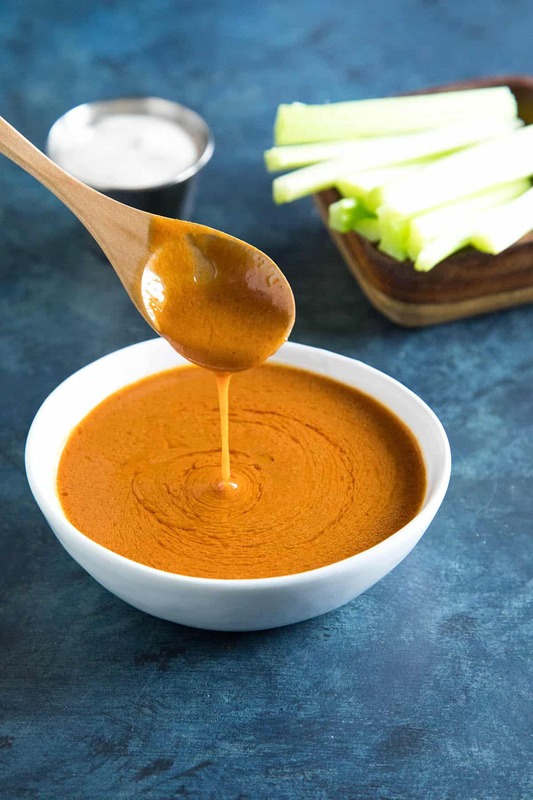 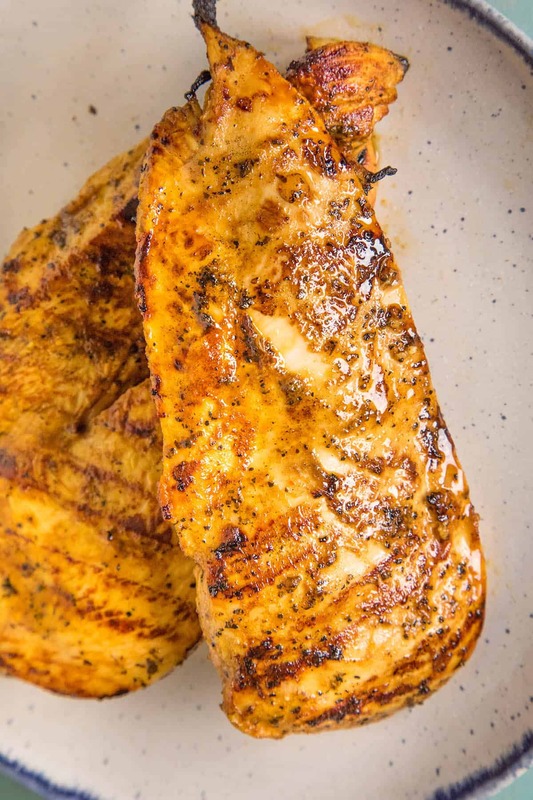 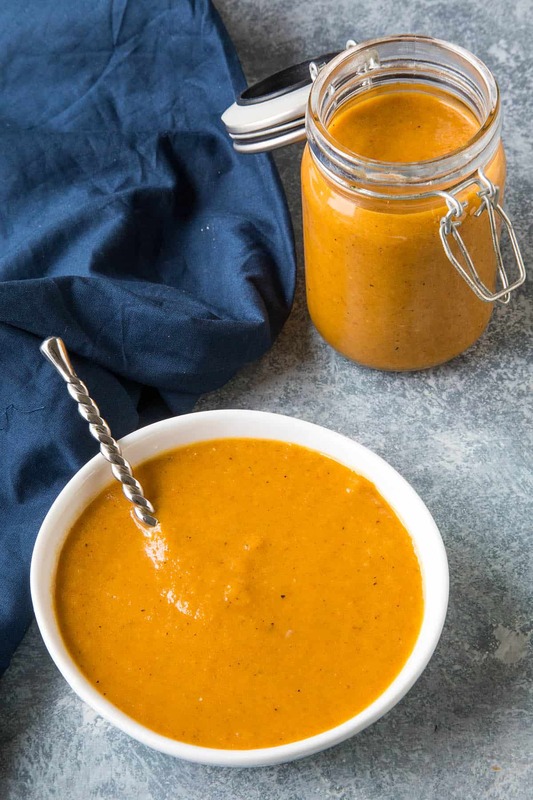 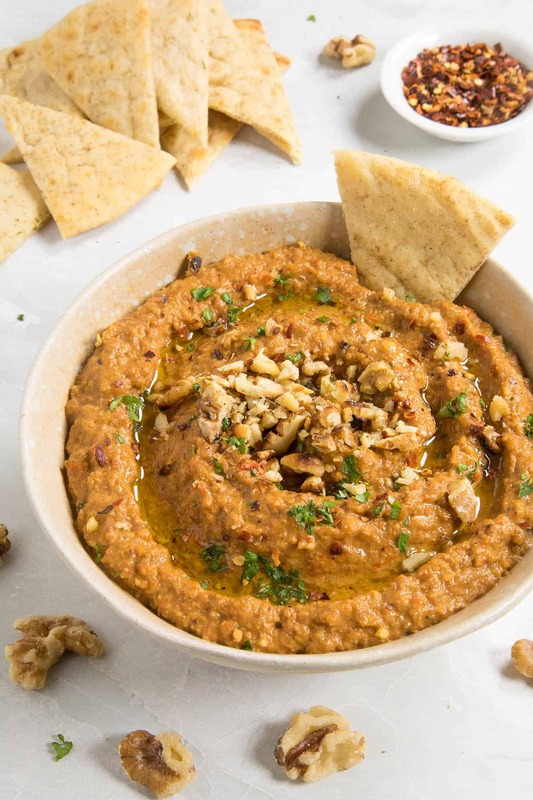 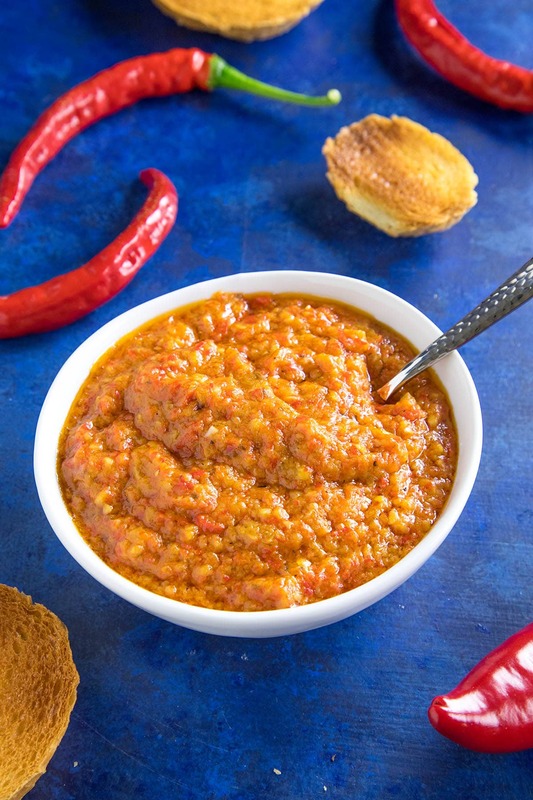 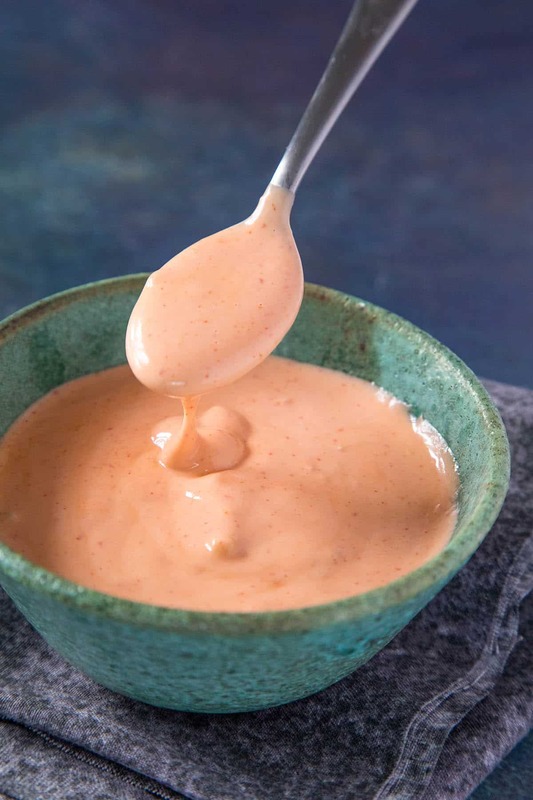 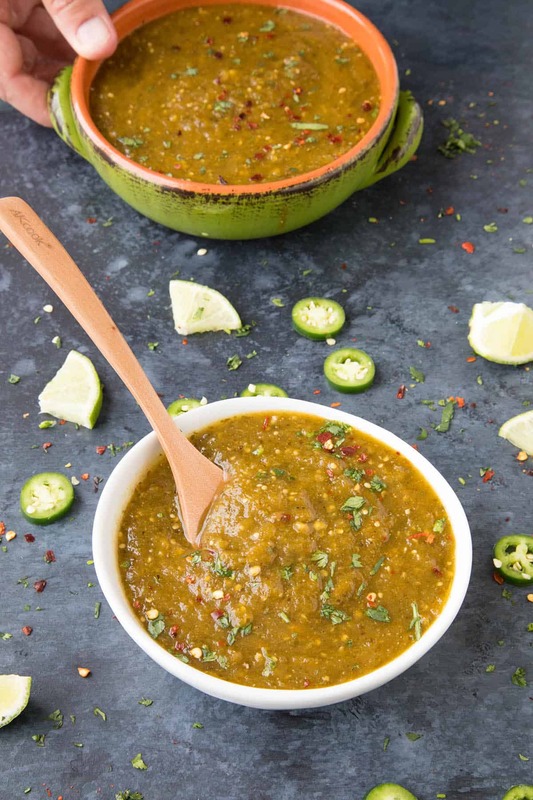 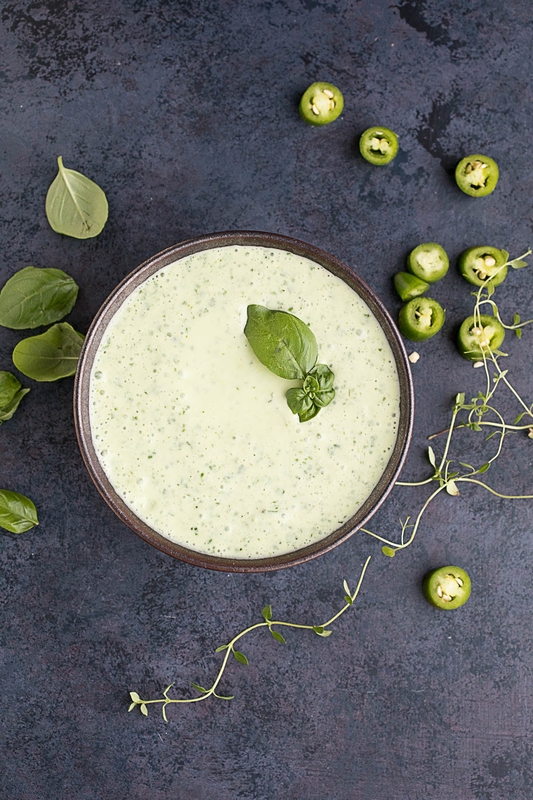 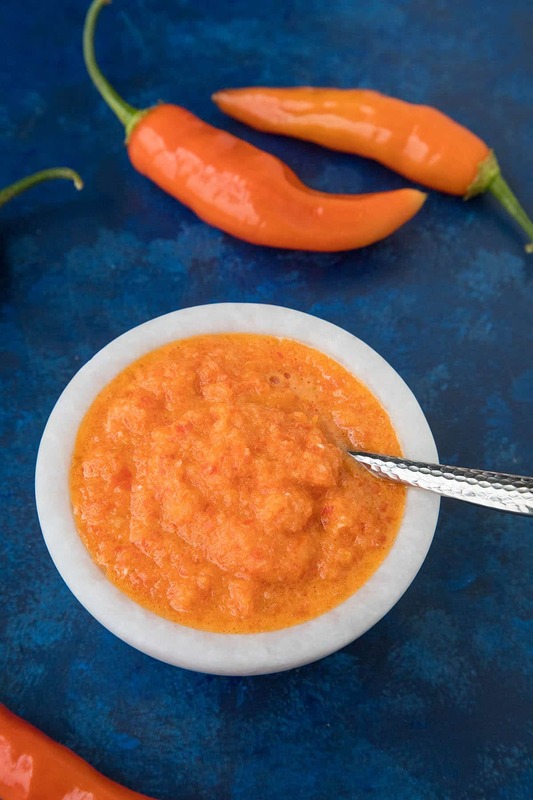 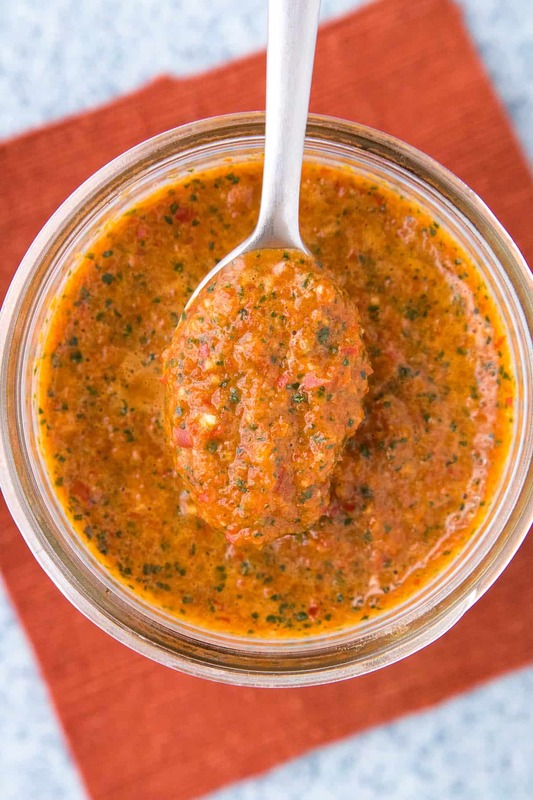 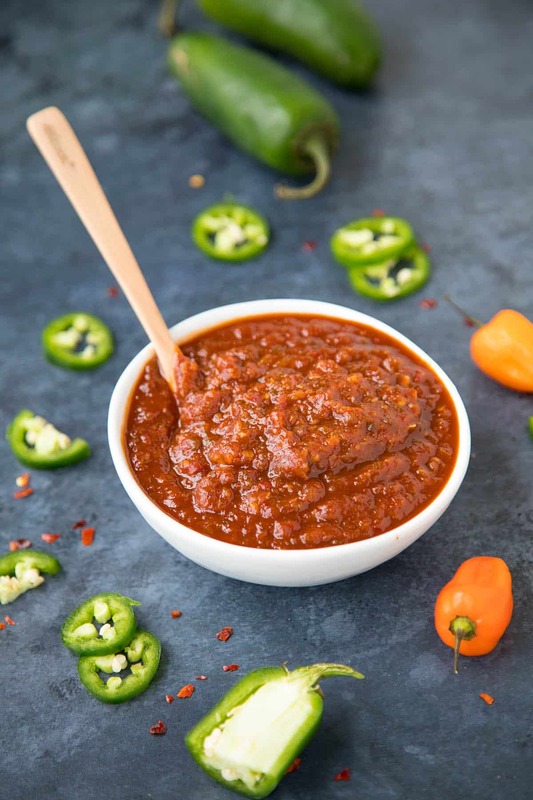 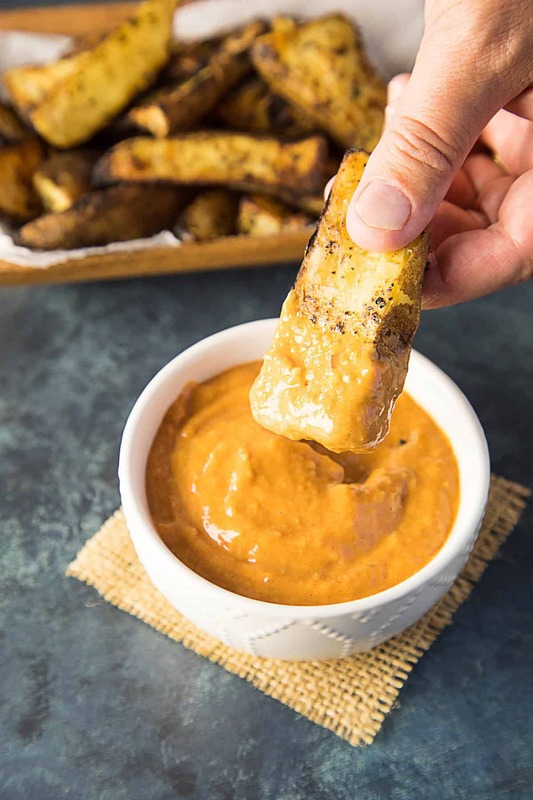 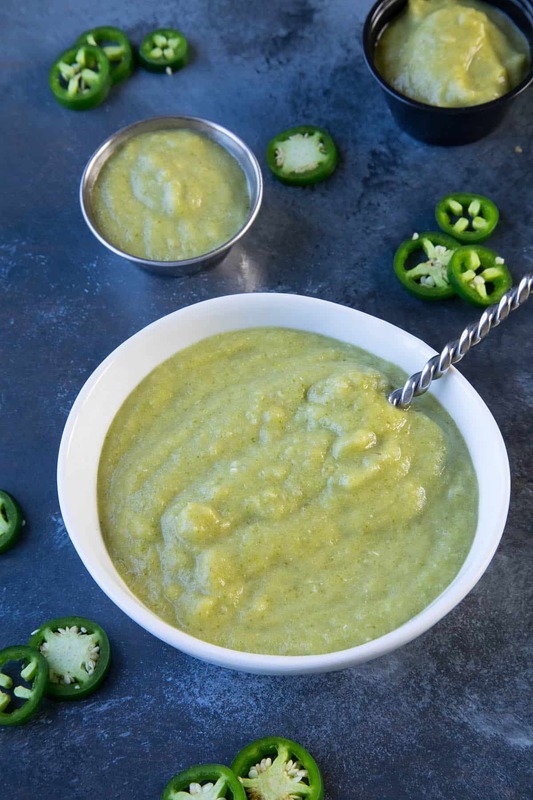 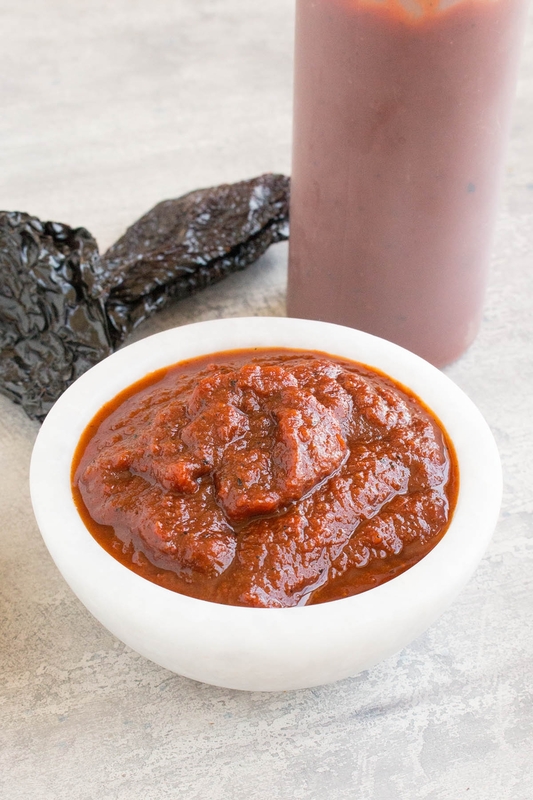 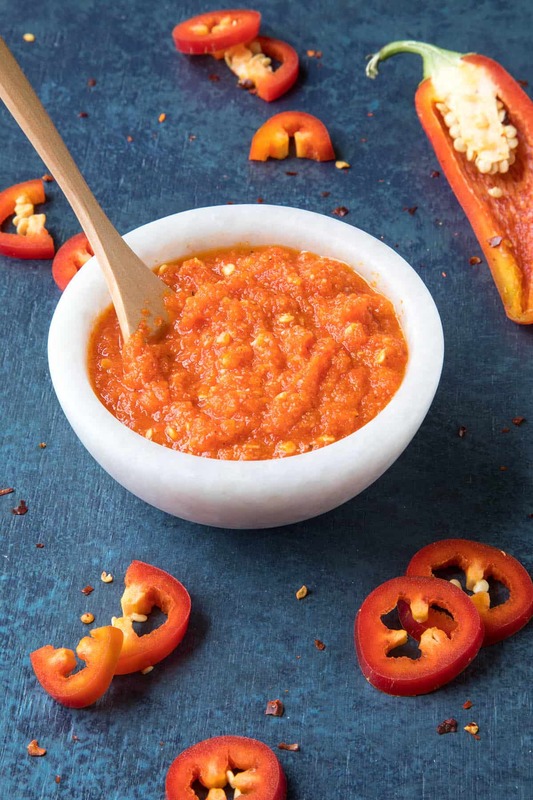 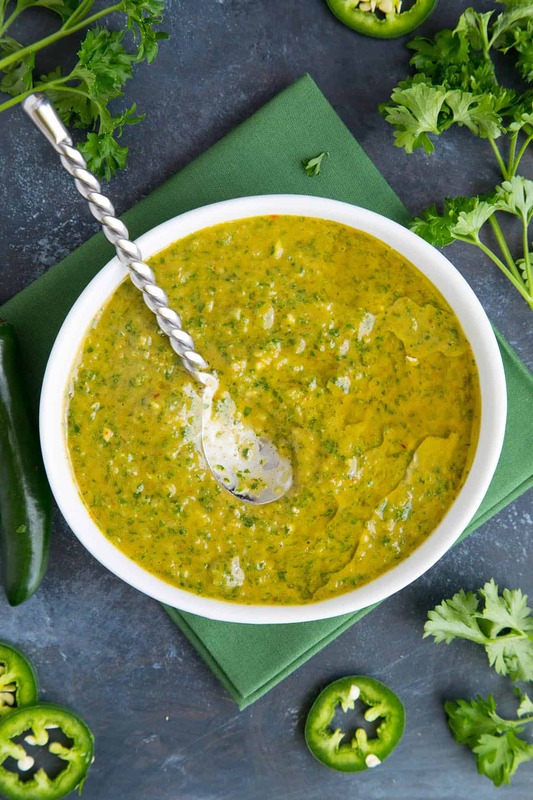 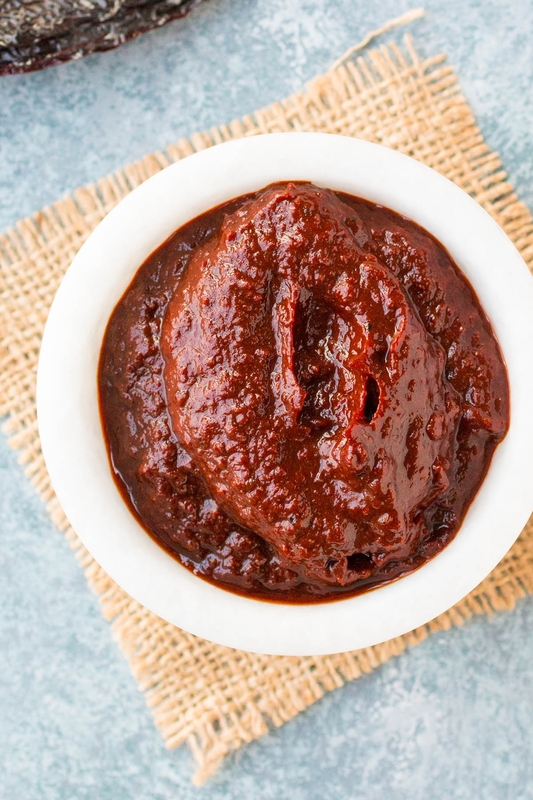 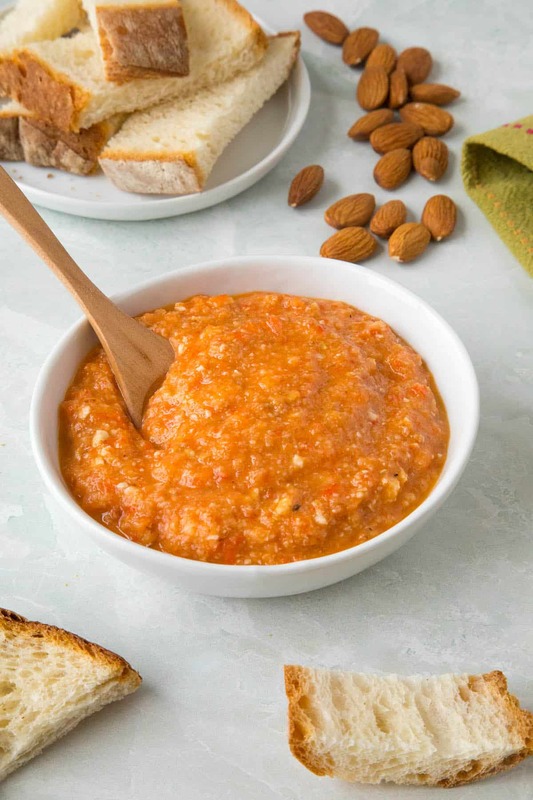 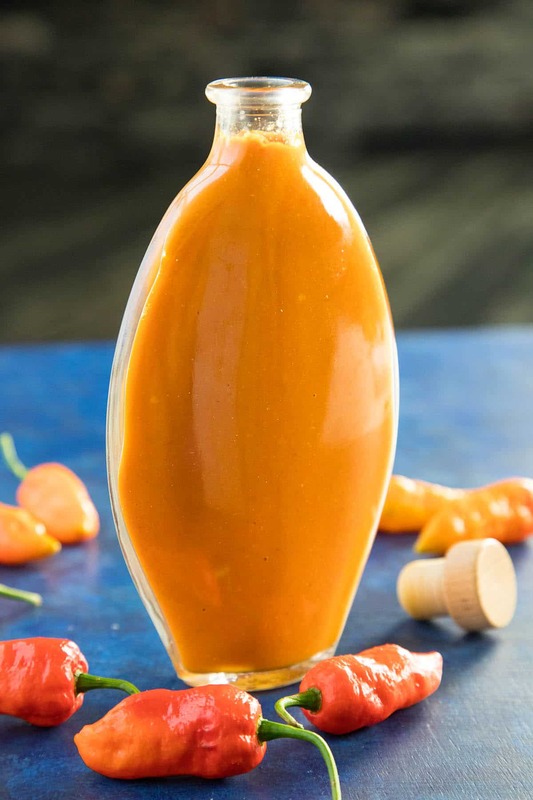 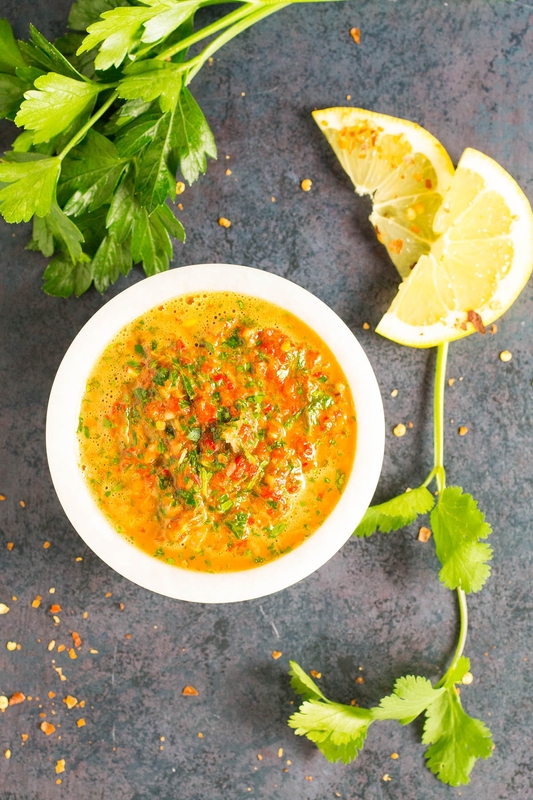 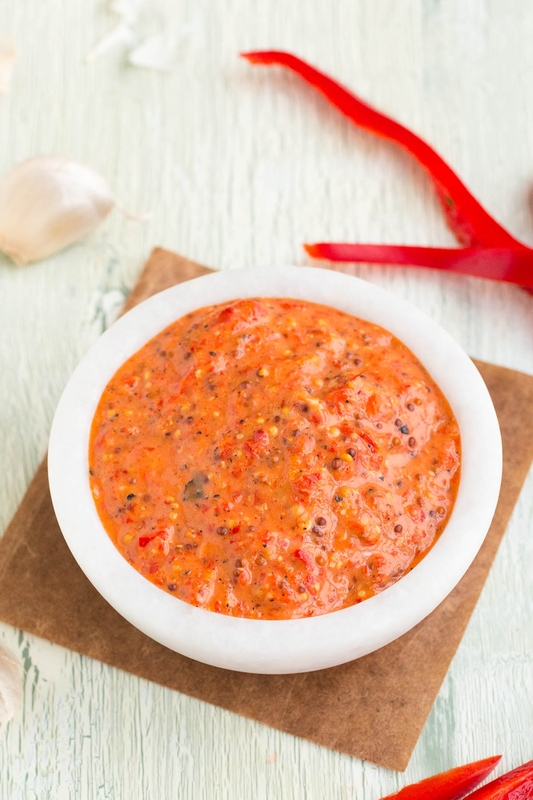 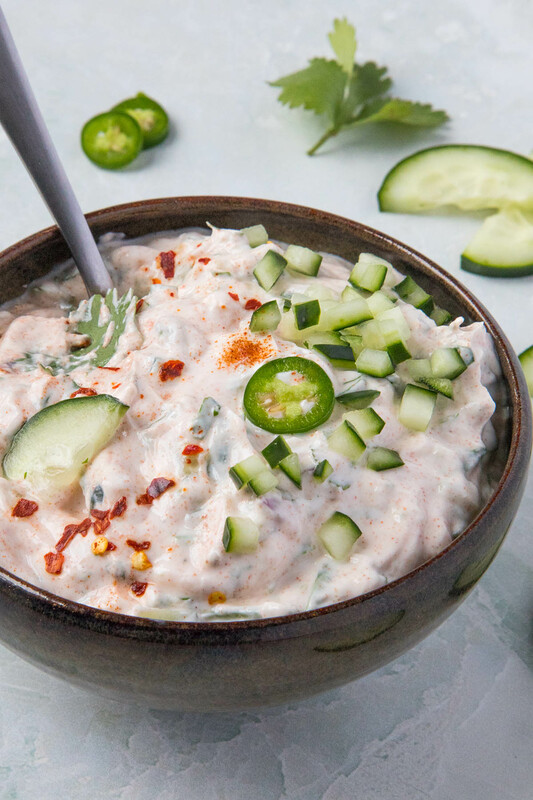 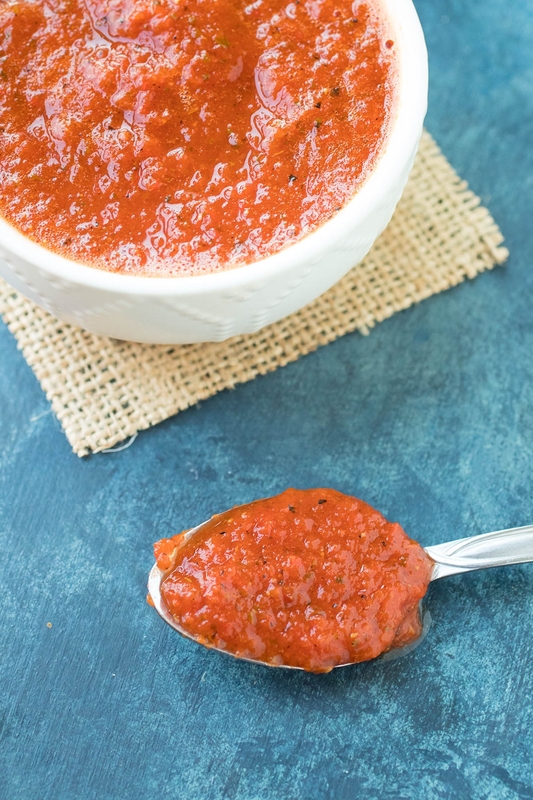 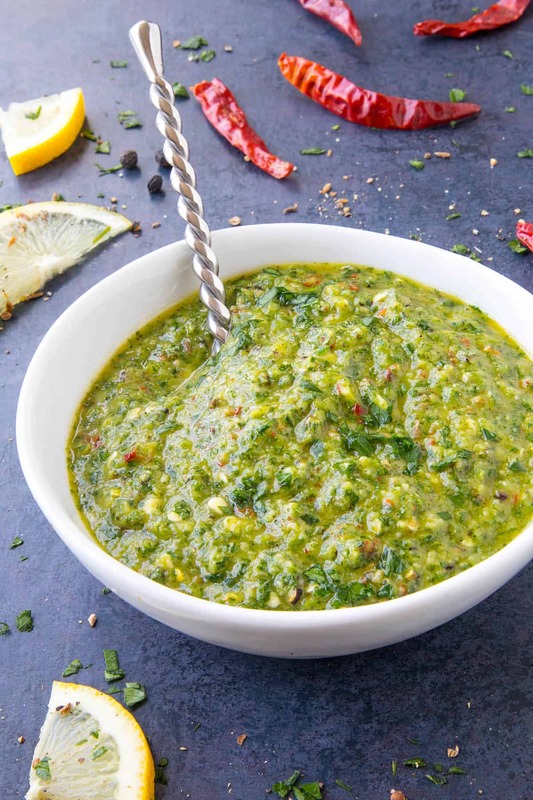 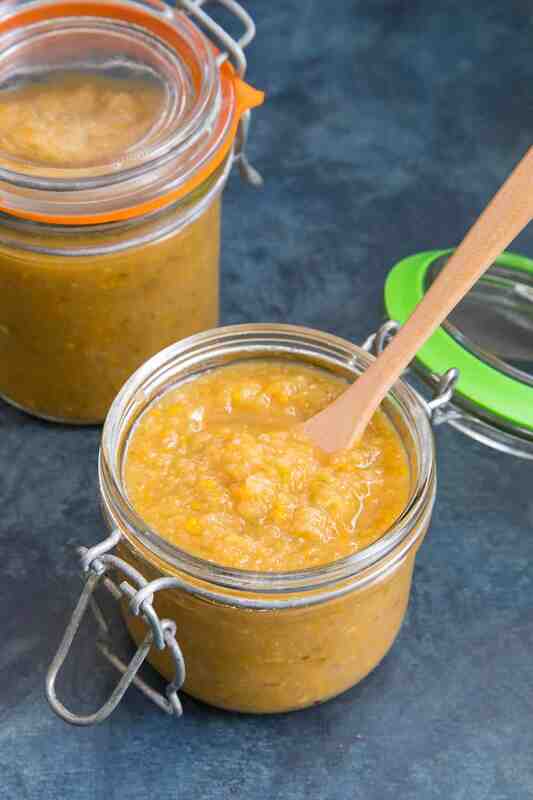 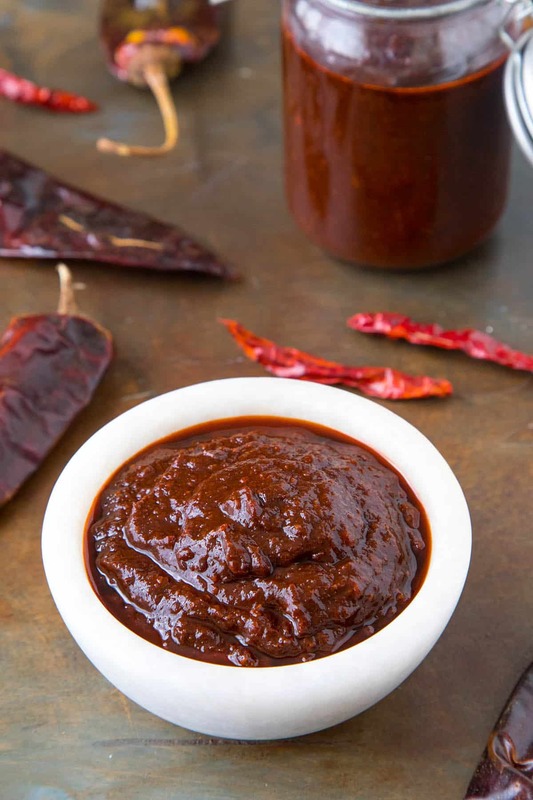 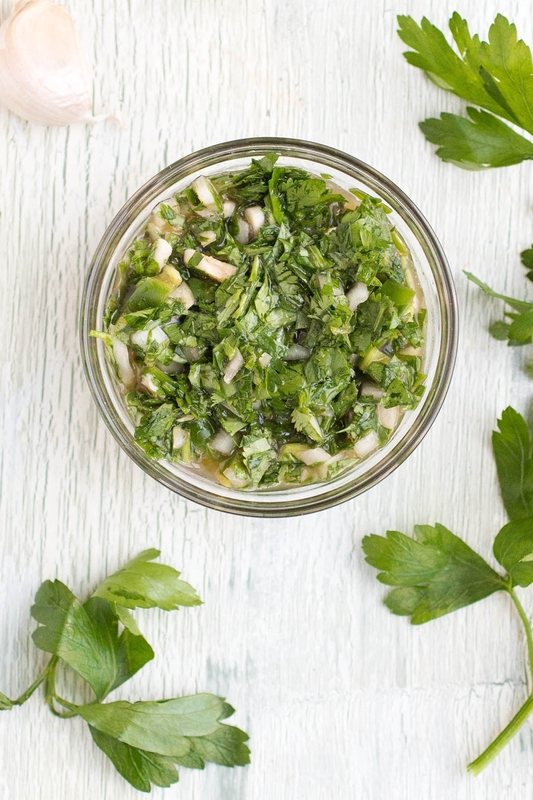 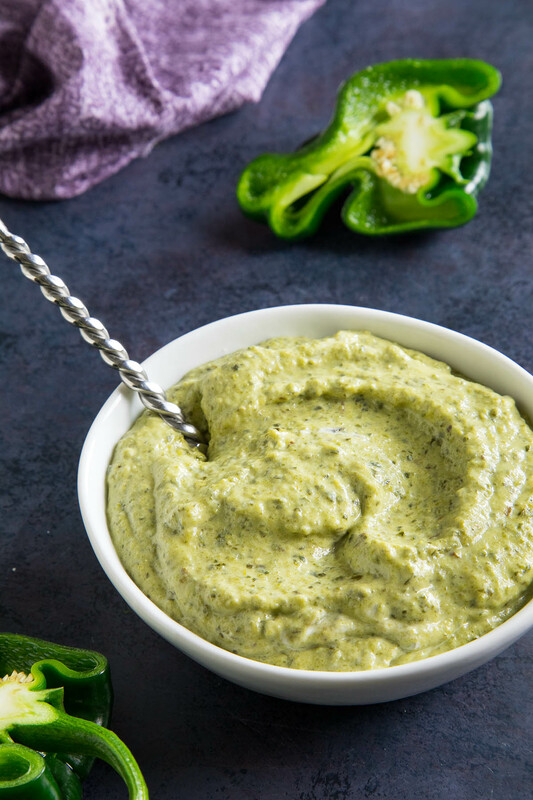 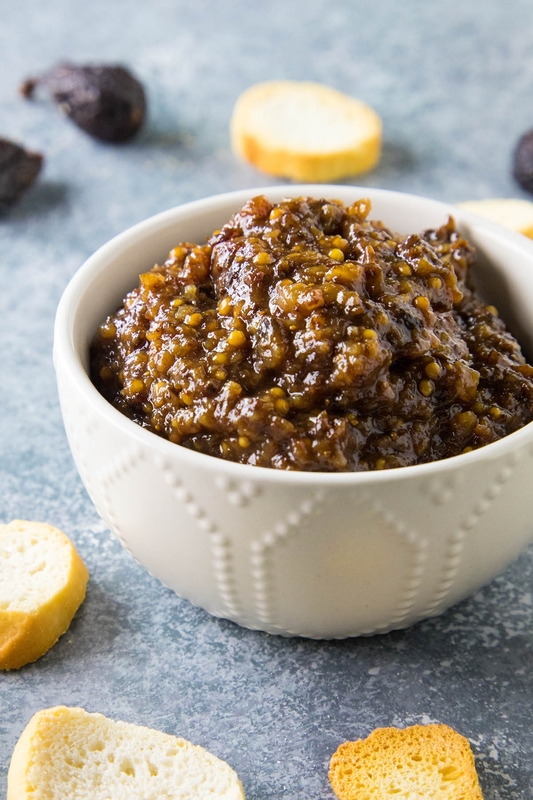 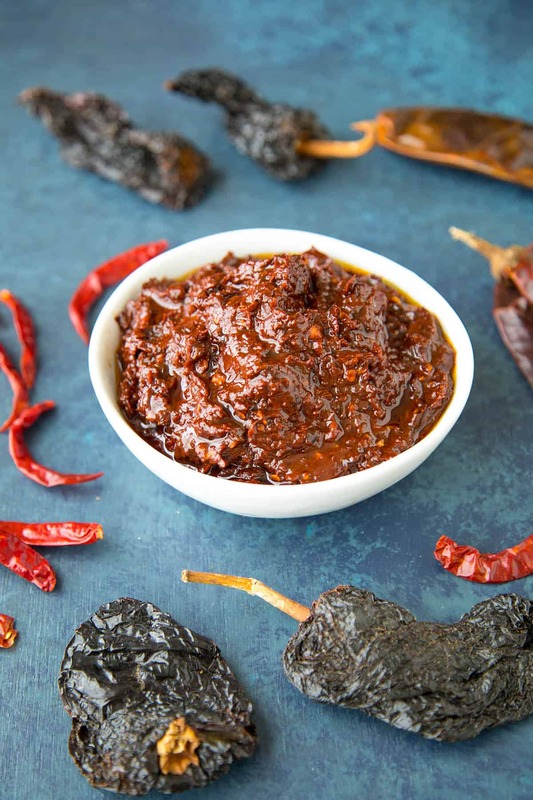 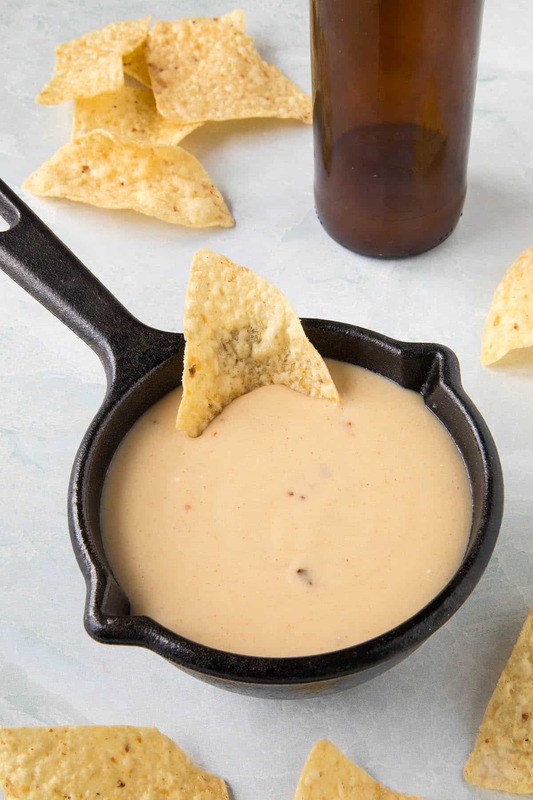 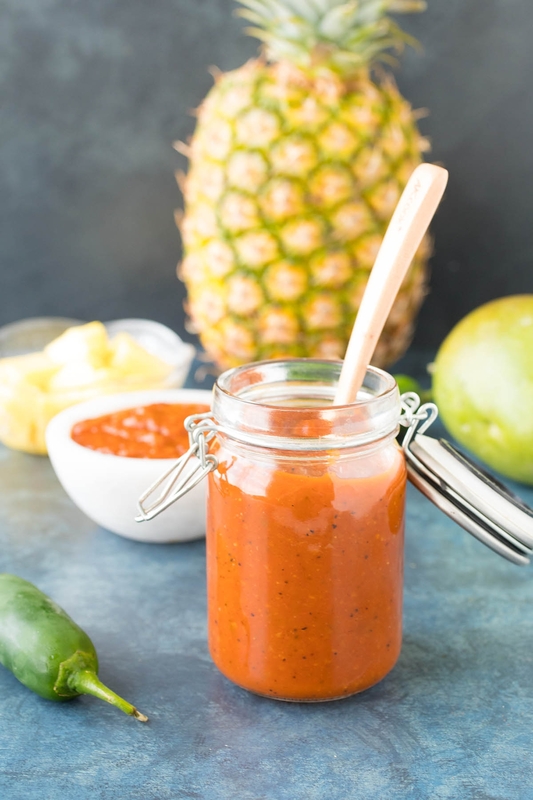 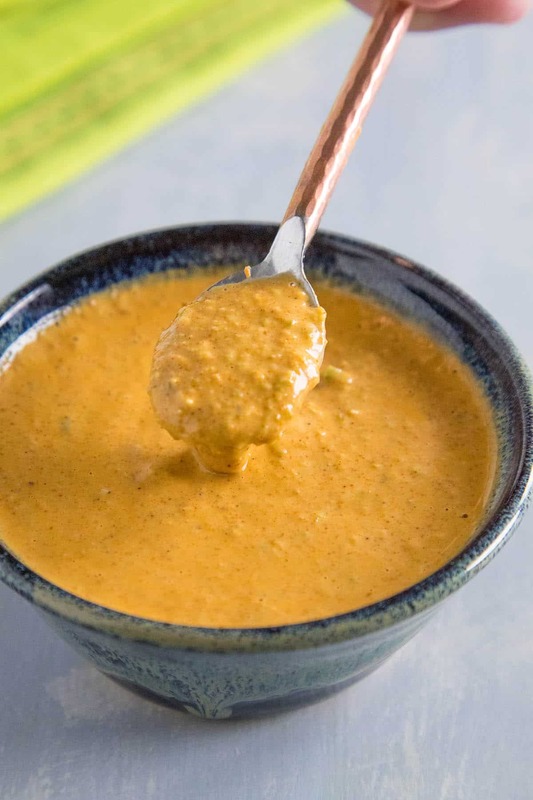 Some of my favorite sauce recipes here include Ajvar, Roasted Poblano Cream Sauce, Spicy Mango Chutney, Homemade Red Enchilada Sauce, Homemade Green Enchilada Sauce, and Creamy Jalapeno Sauce. 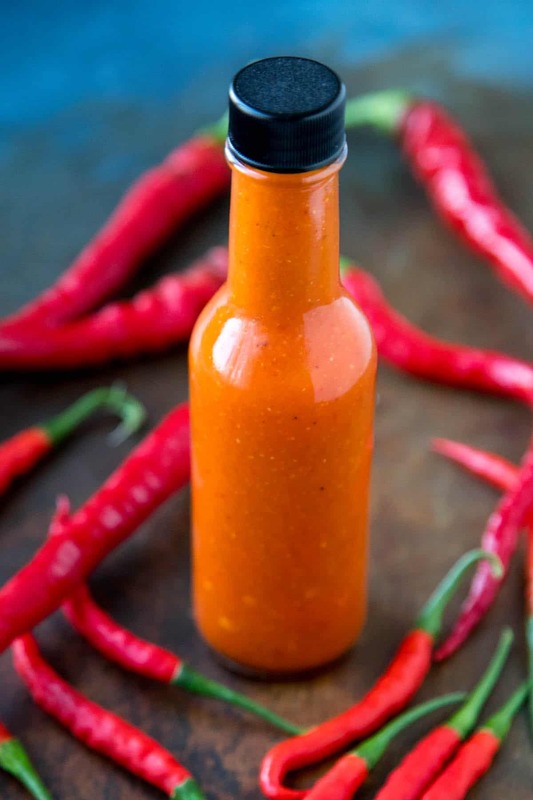 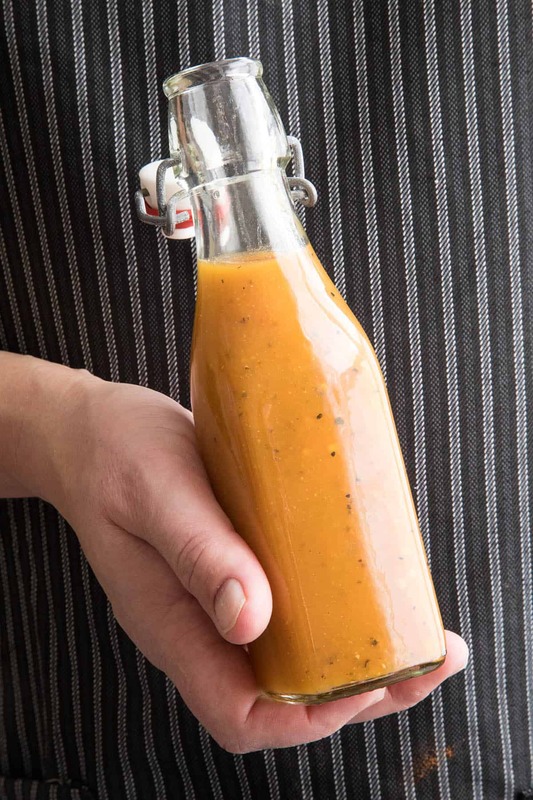 And check out my collection of Hot Sauce Recipes as well.